It’s one small victory for pedestrians and bicyclists in Oakland. This may help reduce auto accidents, bicycle accidents and pedestrian accidents. The massive reengineering plan the city put into play years ago is finally nearing completion . . . of its planning phase. Oakland’s Safe Streets plan is a multifaceted attack on avoidable accidents on city streets. The five-year construction plan was dreamt up in 2015 after a vigorous period of debate, open forums, and planning by multiple city agencies. The end result was the Pedestrian Master Plan which, when fully implemented in March of this year, will radically transform some of the most dangerous pedestrian corridors in Oakland. As an Oakland personal injury attorney, this makes me very happy! The plan itself was created with pedestrians in mind. There are several traffic laws that protect pedestrians and cyclists, but we need more than just these laws. The architects not only looked at pedestrian accident data in Oakland but actually asked people who regularly commute on foot where the crisis points in our city were and what should be done about them. The survey they created was utilized by over 600 residents and that data proved invaluable for planners prioritizing where to spend available funds. That’s a lot to ask of a handful of civil engineering and reconstruction projects but taking cues from larger cities (like San Francisco) developers have created plans that integrates commerce, community, and transportation in a unified way that will, hopefully, result in city streets that are safer and friendly for everyone. Two of the major components of this new vision for Oakland are the ADA Transition Plan and the Downtown Specific Plan. The ADA plan was created with the goal of making more of Oakland open and accessible for Americans with Disabilities. This plan includes the creation of new curb ramps that are up to the most modern specifications and rebuilding significant portions of the city’s 1,500 miles of sidewalks so that they’re capable of handling any sort of foot traffic or mobility assistance devices. The Downtown Specific Plan is based on a “Social Equity” model created by the Institute for Sustainable Economic, Educational and Environmental Design. This model integrates multiple facets of society including key economic concerns to create a plan that’s holistic in nature and doesn’t simply trade one old problem for a new one. While many of these concepts seem vague and aren’t really the hallmark of construction projects in the past, Oakland’s leadership feels that this new way of looking at the city and its people as a whole will not only decrease pedestrian accidents in Oakland but lead to a more vibrant and economically sound downtown area. Now that the planning phase has reached completion, the city will soon be breaking ground on many of these projects outlined in the master plan. It will be interesting to see just how much individual improvements impact the safety of people walking through our city and whether or not the right decisions were made in the planning process. As an experienced pedestrian accident lawyer in Oakland I’ve seen the real world effects of poorly planned city streets and the deterioration of our infrastructure. 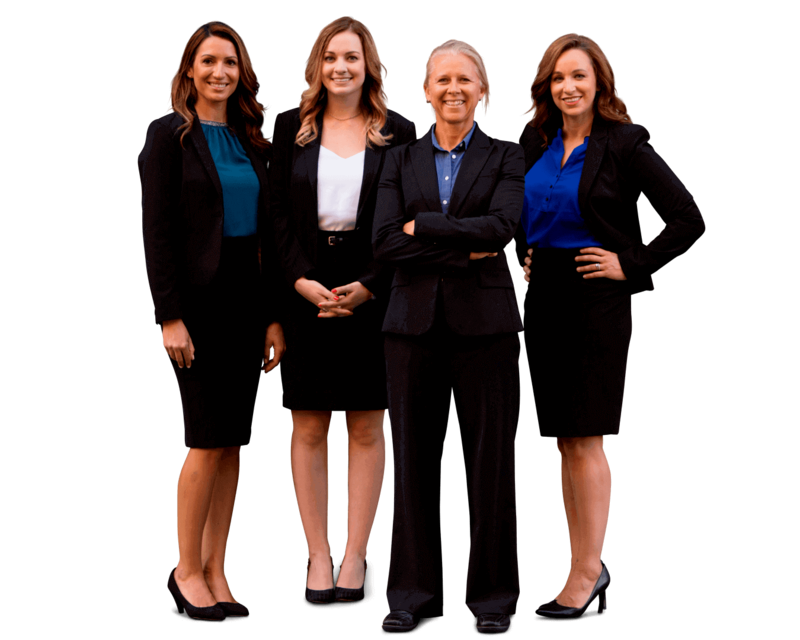 While I can’t promise these new improvements will have the intended effect, I can promise that my team of Oakland personal injury attorneys will be there when you need us. We’ve helped many people seriously injured in car vs. pedestrian accidents in Oakland. If you’ve been seriously hurt by a reckless or distracted driver, contact Sally Morin Personal Injury Lawyers at (510) 858-2231 today or submit your case online to get help fast.